The new facility is coming along and really looking great! 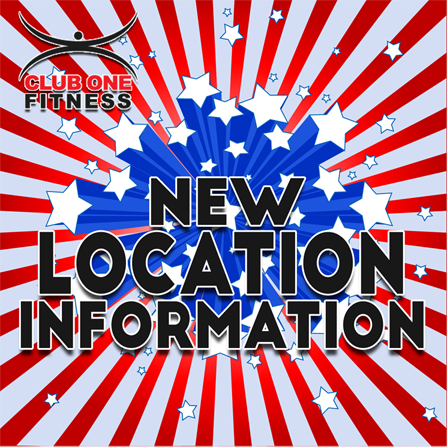 I know you will love the new facility and some new classes and programs mixed in with all of your favorites! With so many improvements being made to the space, the opening date of April 20th has had to be pushed back slightly waiting for some county inspections. Listen, we are sorry. We are just trying to make you a facility that you are going to love. Hang in there with us and we will open at 8288 Telegraph Road as soon as possible! I will keep you posted! The vast, vast majority of you have been ridiculously supportive. More so then we deserve and I am very grateful and proud of your loyalty. But some of you have asked: why didn’t you tell us sooner? Listen, this all happened unbelievably quickly. We were not sure we were going to be leaving and we were not sure we could make this happen. But here we are. This move has been one of the most challenging things I have done in my life. But I really believe it is going to work out and we are going to have a better and more enjoyable place for you to achieve your fitness goals.